Want to know eligibility criteria and educational qualification to apply for No. 13 Short Service Commissioning (13 SSC) Course? Read on to know about how to apply for 13 SSC through AFCAT. IAF has released the notification of 13 SSC Course of Flying Branch through AFCAT 01/2013. Indian Air Force has announced AFCAT 01/2013 notification through which IAF has invited applications for 13 SSC course of flying branch. In order to become a commissioned officer in Indian Air Force, you need to apply for AFCAT entrance exam. 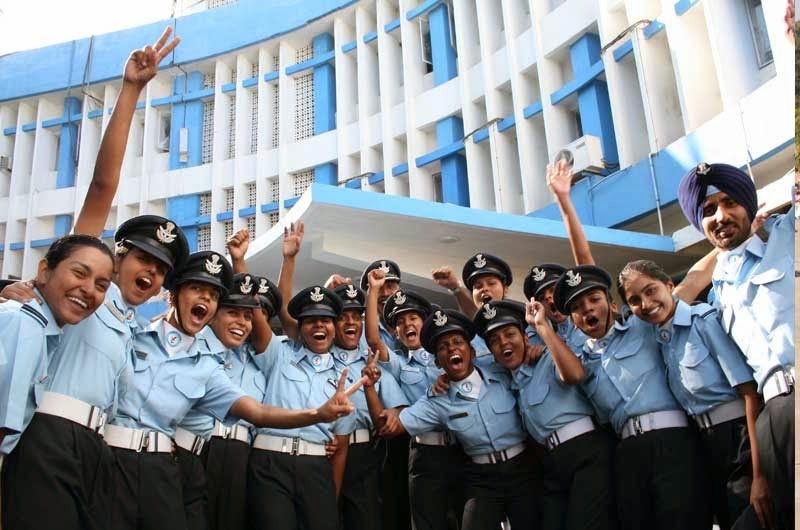 If you want to apply for flying branch to become a pilot in IAF, check out the eligibility conditions laid out by Indian Air Force to apply for 13 SSC course. To apply for 13 SSC course, applicant needs to be of 19 years to 23 years age. That is applicant must be born between 02 January 1991 to 01 January 1995 with both dates inclusive. However, two years age relaxation is applicable for the candidates holding Commercial Pilot License ( CPL ) issued by DGCA (India). Thus, if you are holding a CPL license, you should have born between 02 January 1989 to 01 January 1995 to apply. Applicant should be a graduate in any discipline from a recognised university. Graduation should be of a three year program. And candidate should have secured 60 percent marks in aggregate in graduation and should have passed Maths and Physics at 10+2/Intermediate level. Applicant should have passes BE / B Tech degree (Four Year Course) with 60 percent marks in aggregate from a recognised university. Applicant should have the following physical standards to apply for 13 Short Service Commissioning Course through AFCAT 01/2013. Applicant should be of 162.5 cms height with appropriate weight. Applicant leg length should be between 99 cms and 120 cms. Max thigh length should be 64 Cms. Sitting height should be between 81.5 Cms and 96 Cms. Applicant should have eye vision of 6/6 in one eye and 6/9 eye vision correctable to 6/6 only for hypermetropia. Applicant should not have Manifest Myopia. Other medical conditions evaluated by IAF Medical Authorities should be fulfilled by the candidate whose decision on fitness will be final. Indian Air Force is accepting only online applications for 13 SSC course through AFCAT 01/2013 entrance exam. Last date to apply for 13 SSC of flying branch is 08 January 2013. Following candidates are not eligible for applying in commissioning in IAF flying branch. Candidates who have failed in the PABT ( Pilot Aptitude Battery Test ) in earlier attempts. Suspended flight cadets from Air Force Academy (AFA) from flying training.